now voyager. : diversity of life and culture. 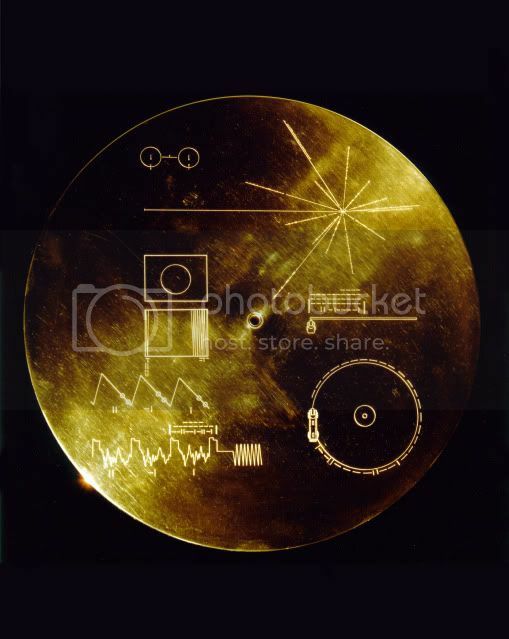 the voyager golden record is so beautiful. if i was an e.t. i would think that earth was pretty great. have you heard the radio lab episode about carl sagan and the voyager expeditions? so great. yes! it's so neat. i'm actually also currently reading 'perceptions of scientific experience'. carl sagan forever! and it's got chuck berry! and you are so right it is quite beautiful!